Diamond Plumbing LLC., provides fully licensed and fully insured plumbing services throughout Prince George's County and Anne Arundel County, Maryland. Specializing in residential and light commercial plumbing, our expert plumbing contractors can troubleshoot and repair any plumbing problems your home may be experiencing. Why Diamond Plumbing for your plumbing services? Diamond Plumbing is owned and operated by Mike Dornisch, a licensed Master plumber and gasfitter with over 20 years experience in the plumbing services industry. You get Mike's personal attention with every plumbing project we complete. As experienced plumbing contractors, we guarantee fast, reliable and affordable plumbing services. Not only can we solve your unique plumbing problems; we fix all plumbing problems as if they were our own. What does that mean? It means you never have to worry about a mess being left behind. 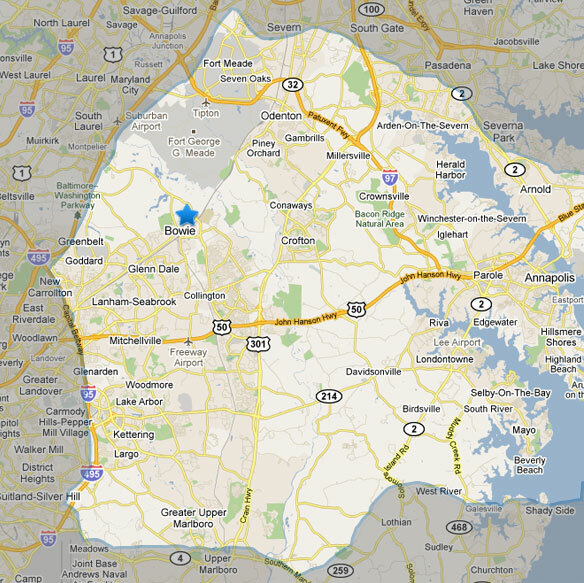 We treat your Maryland home as we would ours. The plumbing technicians here at Diamond Plumbing are more than skilled and experienced. They are courteous, respectful, conscientious and responsible - that is the ultimate Diamond Plumbing guarantee! Let us fix your plumbing problems! Diamond Plumbing promptly responds to your plumbing needs. If you need experienced plumbing contractors to solve your plumbing problems, please do not hesitate to contact us. Email or call us at (301) 464-3427. We do our best to quickly reply to all your messages, no matter what the request.